We have extensive civil and structural engineering experience across a wide variety of waste facilities. 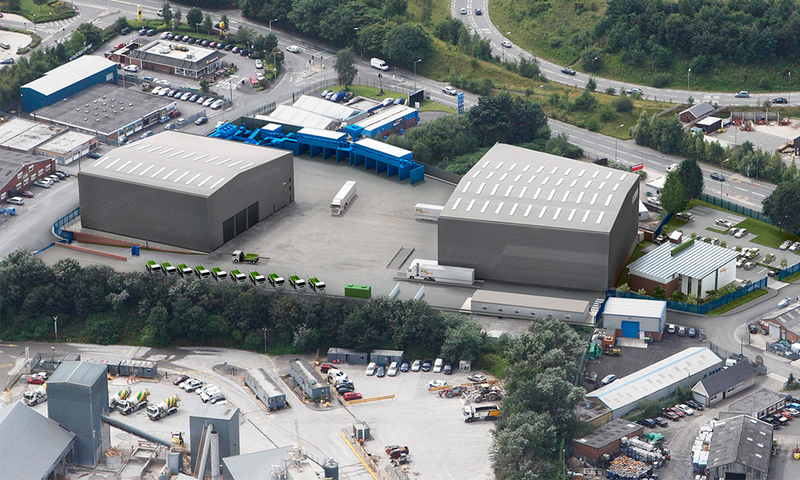 We can develop new waste and recycling centres or provide advice on site modifications and extensions. Our services include substructure and superstructure design, together with associated work on roads and drainage. With a full appreciation of the intense usage and operational requirements of waste recycling facilities, and knowledge of regulatory controls, we provide designs that are high quality, robust and cost-effective.